A package from UK was delivered to my doorstep. It was a silk-screen printed unisex T-shirt with Tshirt Printing's mascot monkey printed. I showed it to my son & he immediately put on the cute T-shirt. Bingo! The M-size fits him perfectly. But Jonathan was shy to model the shirt, so I’d to “blur” his face. 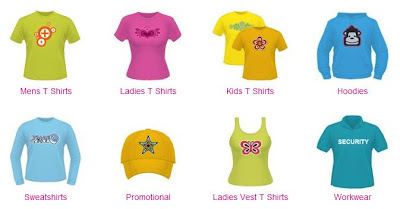 Tshirt Printing is a print company & their business is custom T shirts. 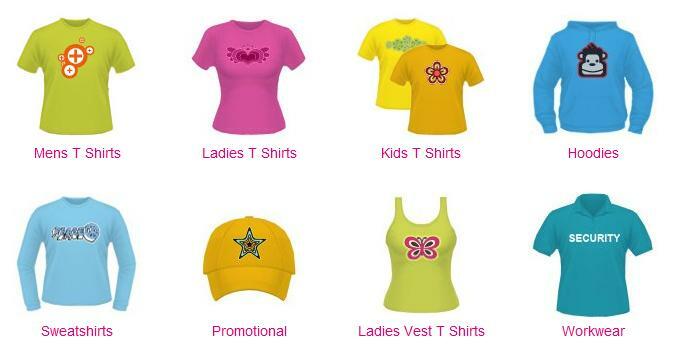 Check them out for your quality printing service now! Alisha, he'll be happy to hear that :) Thks! T shirt printing, thks for the wonderful comments!